Dimensions 0.69 by 7 by 10 in. 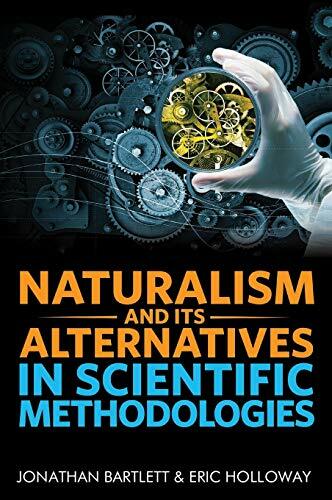 Many volumes have addressed the question of whether or not naturalism is a required part of scientific methodology. However, few, if any, go any further into the many concerns that arise from a rejection of naturalism. If methodological naturalism is rejected, what replaces it? If science is not naturalistic, what defines science? If naturalism is rejected, what is gained and what is lost? How does the practice of science change? What new avenues would be available, and how would they be investigated? This volume is divided into three parts. The first part considers the question of methodological naturalism and its role in the demarcation problem - deciding what is science and what isn't. The second part discusses the impacts that different boundaries have on scientific thought in a general way. Finally, the third part looks at how non-naturalistic methodologies can be beneficially incorporated into specific fields, and how in a few cases non-naturalistic methodologies have already been successfully incorporated into certain fields.